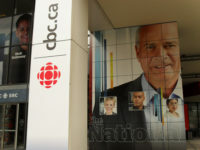 The CRTC has released its much-anticipated re-consideration ruling on how regional and smaller wireless companies access wholesale roaming services from larger providers. 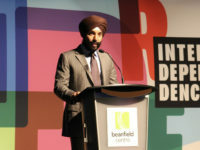 By sending a previous CRTC decision back to the Commission for re-consideration, Innovation, Science and Economic Development Minister Navdeep Bains signalled the government’s hope that the competitiveness problems in the Canadian wireless sector – consumers still pay some of the highest rates in the world – could be addressed through mandating access for new competitors on a wholesale basis. The Commission reviewed its earlier decision and basically said thanks, but no thanks, keeping the key policy elements unchanged.